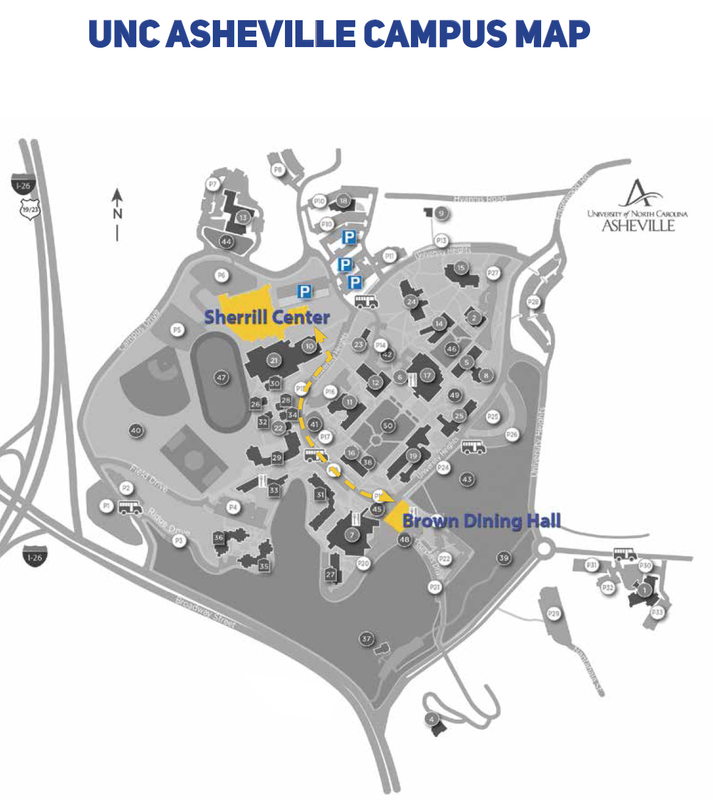 Participants can enjoy lunch on campus at Brown Hall, located about a 5 minute walk towards the the central campus. Just follow the crowd! While we will provide a free box lunch for everyone on Tuesday, this is on you!